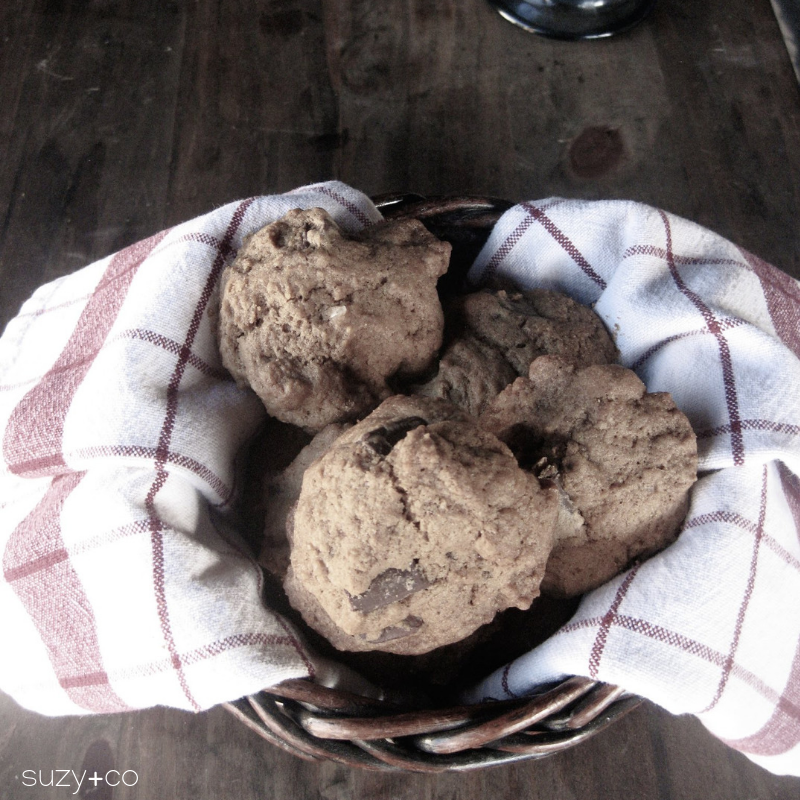 These gingerbread chocolate chip cookies are a great winter cookie. Ginger is so good for cold wintery weather because it increases circulation and it is a warming spice. When you return a dish, you must have it filled. I have no idea where this rule came from, but it is something I usually try to do. Plus it is a great way to try out new recipes and not eat them all myself. These cookies are one example. Had they stayed in our house even a few hours longer there might not have been any to put on the plate to give back to my SIL. These are based on my chocolate chip cake cookies. That is my new go-to, most favorite, best-est cookie ever. They are cake-like, not super sweet, have just the right amount of chocolate chips and in this case, have that perfect gingerbread flavor. Not overpowering, just a subtle gingerbread flavor that makes you want to cozy up next to a warm fire. In a medium bowl, mix together the flour and baking soda and set aside. Beat together the butter, brown sugar, and molasses until combined. Add ginger, vanilla extract and salt. Mix. Add eggs and mix until combined well. With mixer on low (or by hand) add the flour and stir until just combined. Do not over-stir. Mix in the chocolate chips by hand. Drop a heaping tablespoon of batter on a cookie sheet, leaving about an inch in between cookies. These do not spread as much as other cookies. 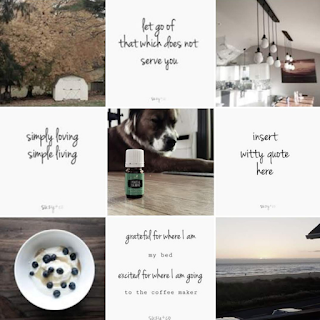 simple living inspiration + wellbeing + hygge.